Now the complete triology in one boxset! 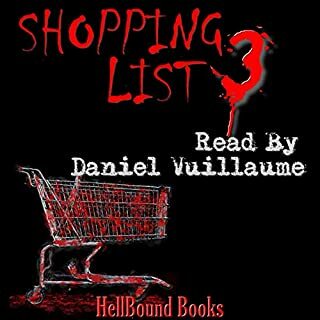 "The Undead Series 1, 2, 3, 4"
Volume 1: A spine chilling collection of five horror short stories. "Scarecrow", "Blood on the Bayou", "The Forest", "The Undead: Outbreak", and "The Dark Side of the Moon". 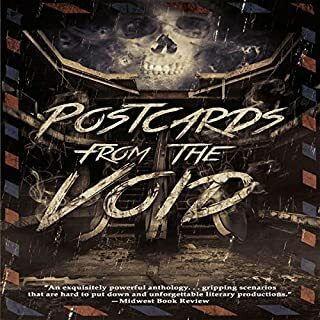 This is the best collection of horror books you will find! "Scarecrow Reaping" is about the murder-suicide of a young family on a farm during the 1930s. Decades later, a group of college students on vacation come to visit the abandoned farm. They discover something more than they bargained for. "Blood on the Bayou" is about a group of tourist in New Orleans. They are kidnapped and killed. A detective comes investigating a murderous cult in Louisiana out on the bayou and their victims. "The Forest" is about a group of American tourists visiting the suicide forest in Japan. They are paranormal investigators but never escape the wrath of the forest alive. "The Undead", the first in the Undead series, is about four strangers who band together to survive the zombie apocalypse. "The Dark Side of the Moon" is about an astronaut who discovers life on the moon. Can he make it out alive? 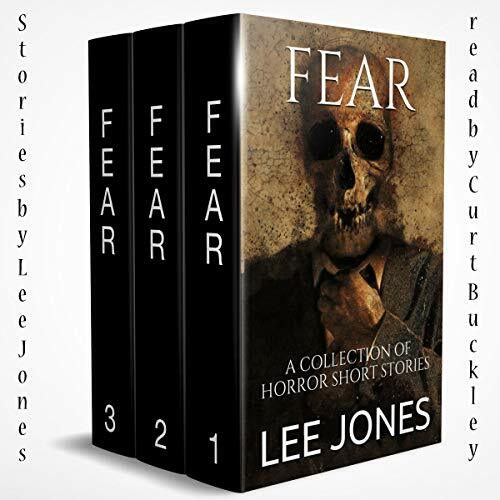 Volume 2: Six short stories appear in this second addition to the Fear series. "Beverly Mansion" is about a haunted house built in 1835 in Mississippi. 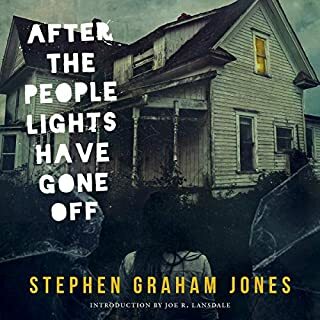 Unbeknownst, a family moves in unaware of the property's dark past. They experience things unnatural to this world and unravel the secrets of the past. 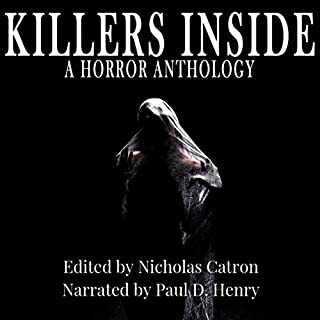 "Strangers of the Night" is about a group of murderous strangers visiting a family of tourist in Florida. "The Hunted" is the sequel to "Blood on the Bayou". Detective Carson is on the hunt for a serial killer with psychic abilities. Will he be the hunter or the hunted? "Blood Moon" is a young adult story about a werewolf ravaging a small town in Oregon. "The Undead Books 2 and 3" are sequels in the Undead series. It’s about four strangers who band together to survive in the midst of a zombie apocalypse. 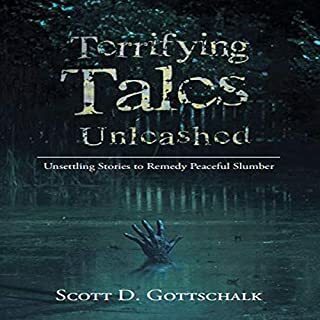 Volume 3: Three short stories appear in this final book in the Fear trilogy. "The Vampire Hunter" takes place in London in the Victorian era in a steampunk alternate universe. Vampires are killing humans at an alarming rate, and the vampire hunter is tasked with stopping them. He unravels a secret, but can he stop the vampire feast before it’s too late? "The Undead: Apocalypse" is part four in the Undead series. Lastly, we have the first part of "The Gatekeeper: Protector of the Realms", a fantasy book that introduces listeners to the next amazing series from author Lee Jones. 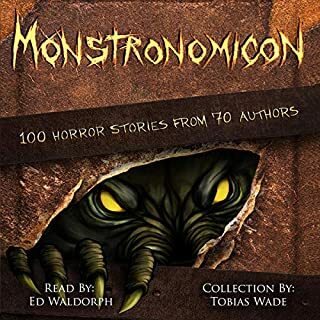 Reader has monotone voice very boring for a horror story. I guess you could retell them around a campfire for little kids. But this was a disappointment.